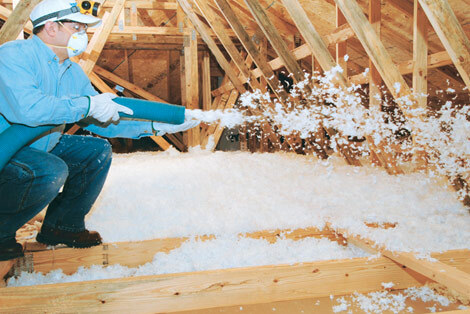 AMD Distribution’s dedication to the residential insulation business allows us to supply quality products from major trusted manufacturers with a strong emphasis on being a one stop distributor for your insulation needs. 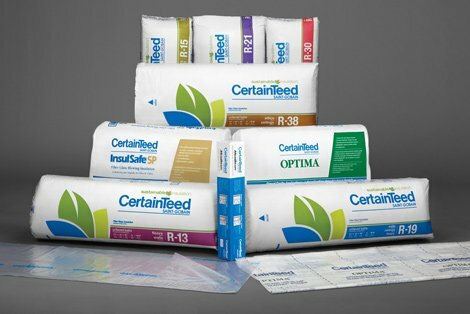 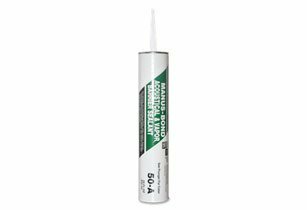 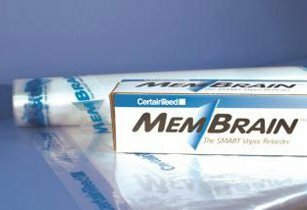 CertainTeed high-quality fiber glass batt or roll used in residential construction for thermal and acoustical insulation of walls, ceilings and floors. 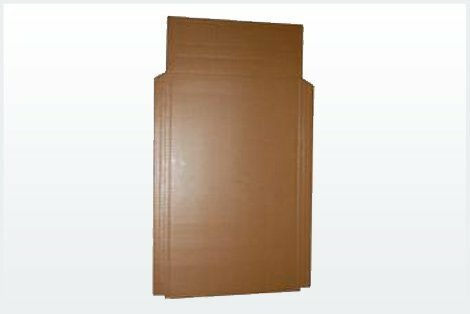 We stock a wide array of facings and sizes. 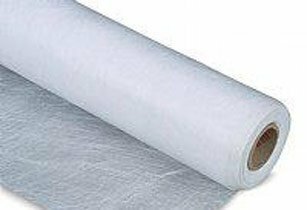 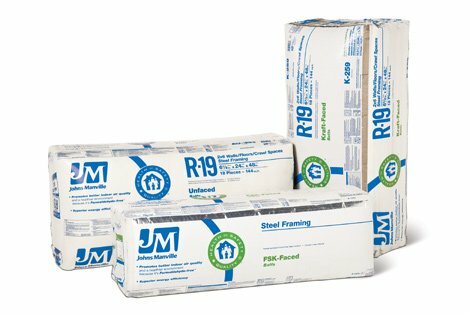 JM Formaldehyde-free™ fiber glass batts and rolls come in a variety of facings and sizes, with R-values ranging from R-11 to R-38. 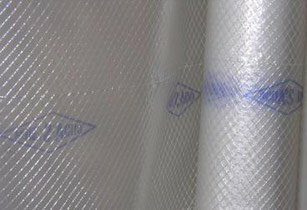 The higher the R-value, the greater the insulating power, energy savings and comfort.. 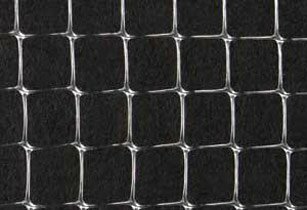 Fiber glass blowing insulation used in residential and commercial construction as a thermal and sound absorbing insulation. 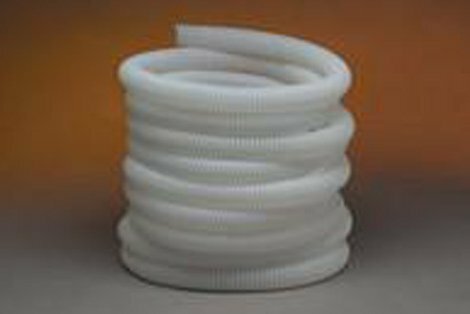 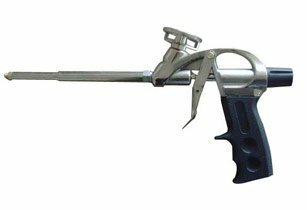 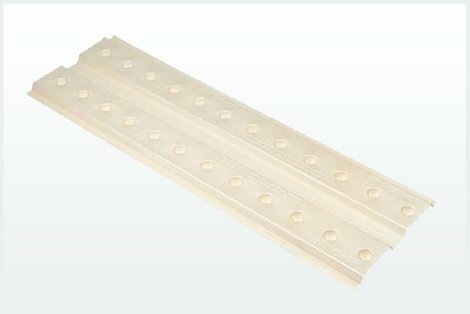 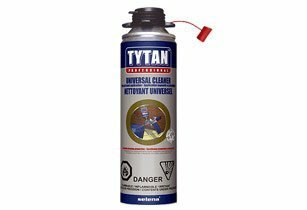 It is designed for pneumatic installation in open (attic) and closed (sidewalls/floor) construction cavities. 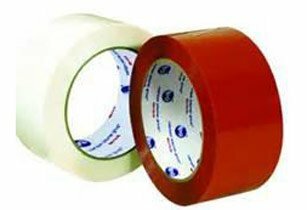 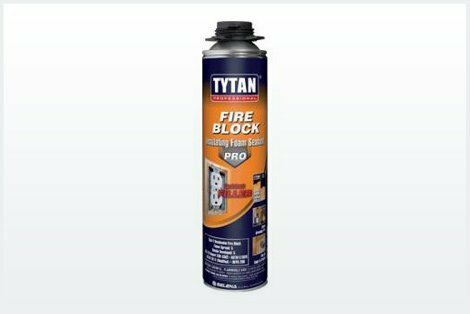 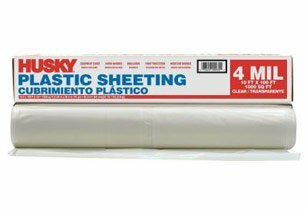 It may be used in retrofit applications. 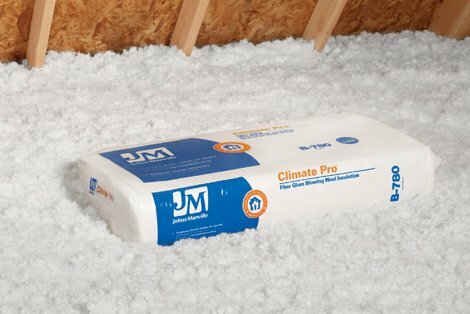 JM Climate Pro offers greater consistency of coverage and low dust, resulting in more efficient and comfortable installations. 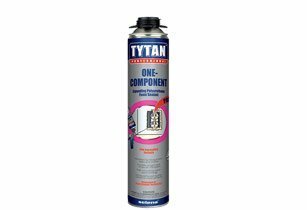 It offers R-values from R-11 to R-70. 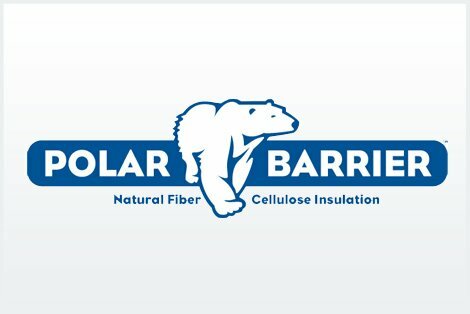 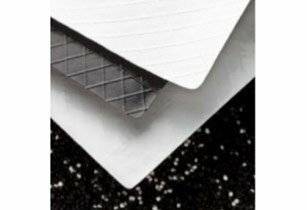 Polar Barrier Cellulose made from 100% recycled paper, primarily designed for use in wall and attics, cellulose provides maximum thermal performance per inch. 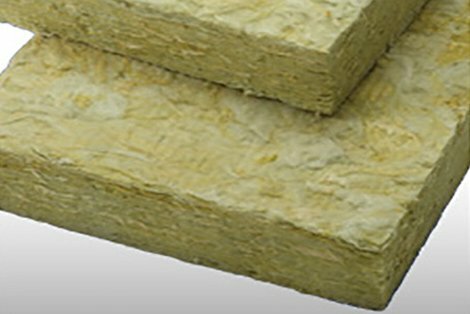 Sound & Fire Batts Mineral wool insulation products help delay the spread of fire when used between interior walls and in your ceilings and floors. 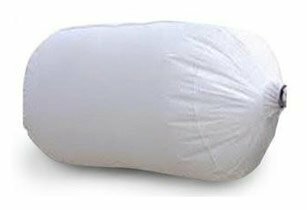 The high-density, non-combustible fiber in mineral wool also reduces unwanted noise from traveling from room to room, making your home more peaceful.